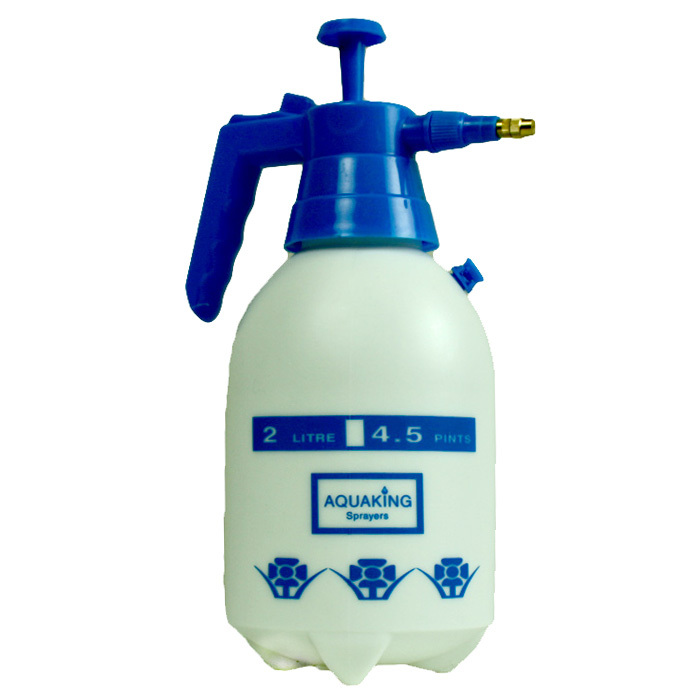 Gone are the days of sore hands with the Aquaking Sprayer 2L Pump Up pressure Sprayer. 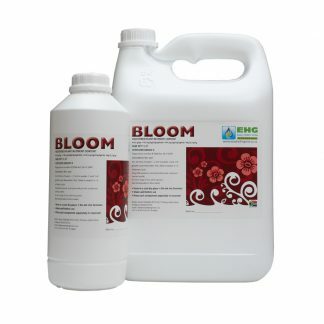 For foliar feeding or applying fungicide or pesticide sprays in any size area – Simply fill, pump up and spray. The 2 litre hand sprayer has a powerful pump action, manufactured from shatterproof and frost resistant materials and equipped with a pressure release safety valve. 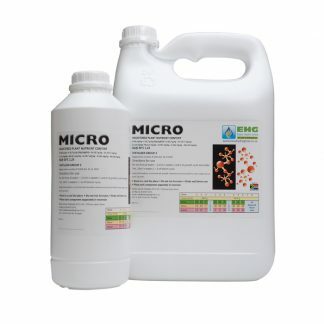 Suitable for use with most garden and household chemicals, the hand sprayer is ideal for use around the garden, greenhouse and home. Includes markings for easy filling and an adjustable brass nozzle for maximum versatility. Spray can be a fine mist or a directional spray with reasonable power. 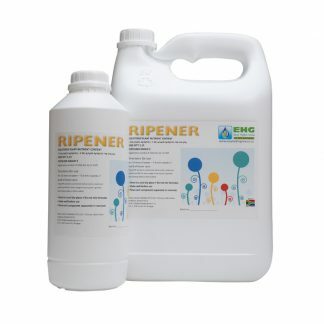 The 2 litre pressure sprayer is perfect for smaller spaces, easy to position and to get under plants as required.